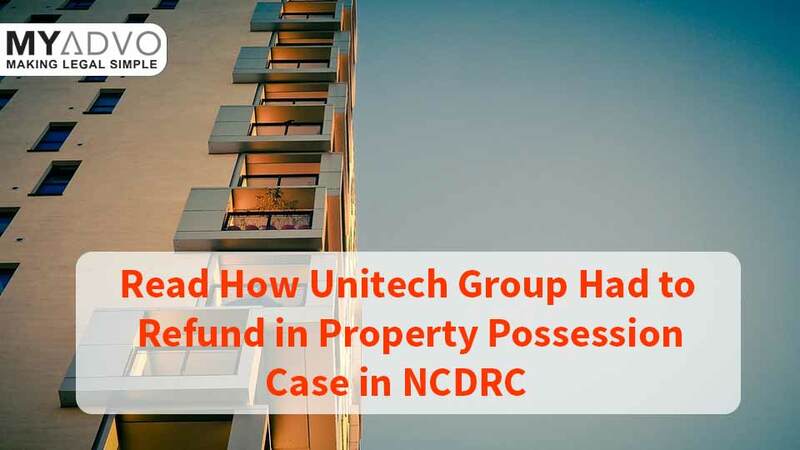 Before RERA, National Consumer Disputes Redressal Commission (NCDRC) was the top authority for dealing with property cases. Since the complaints where the value of the goods or services and compensation claimed exceeds Rs. 1 Crore and appeals against the orders of any State Commission fall under its jurisdiction. This is how MyAdvo helped in one of the cases. Since you know that MyAdvo is a legal-tech firm acting as a legal directory for you to choose an appropriate lawyer to handle your case. At MyAdvo, you are provided with the expertise information and contact details of many lawyers pan-India from several fields of law at one place online. Complainant: Ryan Smith For the Complainant: Ms Divya Jyoti Singh, Adv. Opposite Party: M/s. Unitech Limited For the Opposite Party: Mr Babanjeet Singh Mew, Adv. The complainant, Ryan Smith had booked a house with the opposite party and had deposited a sum of Rs. 29,76,046/- on several dates to M/S Unitech Limited in their housing scheme “CRESTVIEW”. The opposite party delayed in the delivery of the house to the complainant as per their promise. The complainant has approached the National Consumer Disputes Redressal Commission for damages against the opposite party claiming the refund amount of the money deposited in the purchase. To which the Learned Counsel for the opposite party has not disputed the amount which the complainant alleges to have deposited with the opposite party. The Learned Counsel for the complainant during the course of arguments pleaded for the relief to refund the deposited amount along with interest from the date of respective deposits, following the court order passed in two similar matters previously. Therefore, it was prayed to the court, that this matter may be disposed of on those lines as well. 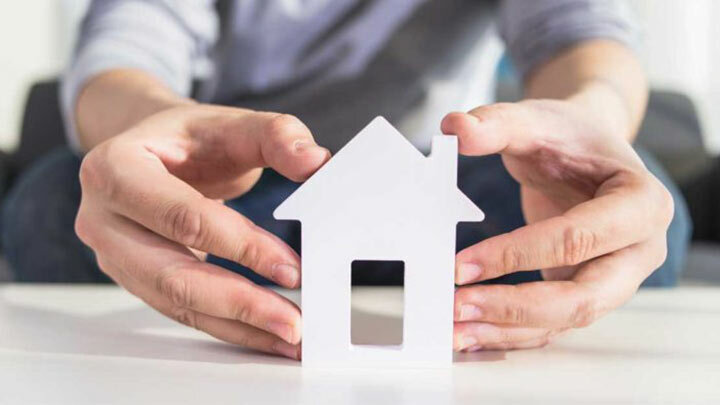 The Real Estate (Regulation and Development) Act 2016 has been established to have a stronger regulation on the activities related to real estate industries like the sale of any property, apartment, building and others. It brought a transparency between the buyer and the seller. The seller or the builder had to abide by more responsible duties imposed by the law. Thereby the rights of the buyers were protected. 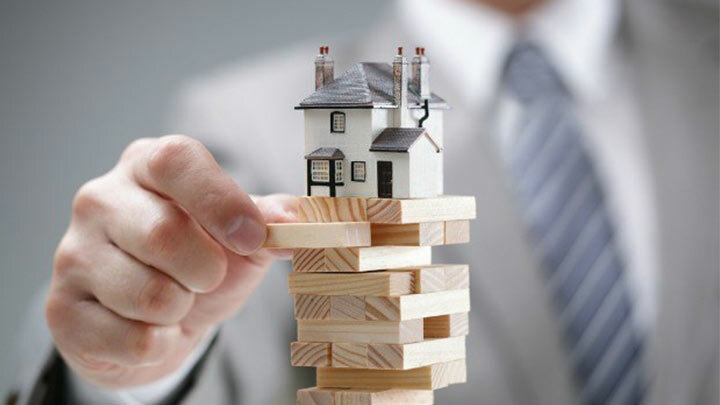 A mechanism of speedy dispute redressal or a solution providing authority has been set up to hear and seek a quick solution to any issue faced by the buyer from the part of the seller or his agents. Provided that where an allottee does not intend to withdraw from the project, he shall be paid, by the promoter, interest for every month of delay, till the handing over of the possession, at such rate as may be prescribed. (2) The promoter shall compensate the allottees in case of any loss caused to him due to the defective title of the land, on which the project is being developed or has been developed, in the manner as provided under this Act, and the claim for compensation under this subsection shall not be barred by limitation provided under any law for the time being in force. (3) If the promoter fails to discharge any other obligations imposed on him under this Act or the rules or regulations made thereunder or in accordance with the terms and conditions of the agreement for sale, he shall be liable to pay such compensation to the allottees, in the manner as provided under this Act. No evidence was produced by the opposite party, whereas enough evidence was shown by the complainant. Therefore, due to lack of evidence produced by the opposite party, despite several opportunities the matter got closed, waiving-off any scope for further chances. No valid points were found in response to the complainant. Referring the Commission’s order in a past matter of similar kind, the court had then ordered for the refund of the deposited amount to the complainant along with an interest. The opposite party shall refund the entire principal amount of Rs. 29,76,046/- received from the complainant. Along with it, in the form of simple interest @10% per annum with effect from the date of each payment till the date on which the entire principal amount along with compensation in the form of interest is actually paid. The opposite party shall also pay a sum of Rs. 10,000/- as the cost of litigation to the complainant. The payment in terms of this order shall be paid within three months from the date of the judgement passed. With these directions, the complaint stood disposed of. How was MyAdvo involved in this? Let us explain the whole process bit by bit to you. Ryan Smith approached MyAdvo with the complaint of property possession delay through our Advoconsult Page. Receiving their issue, a MyAdvo representative called them back to understand the issue in detail. Next, a MyAdvo Case Manager was appointed to Ryan Smith, who provided with a list of property lawyers in India. Matching the case requirements with the advocates based on their experience, fees, attitude and reviews. Once, Ryan Smith narrowed down to Ms Divya Jyoti Singh, Advocate; further, the petition and proceedings took place. During the proceedings, it’s very difficult to keep a check on the case status, this is where MyAdvo comes in to make sure with timely case updates. 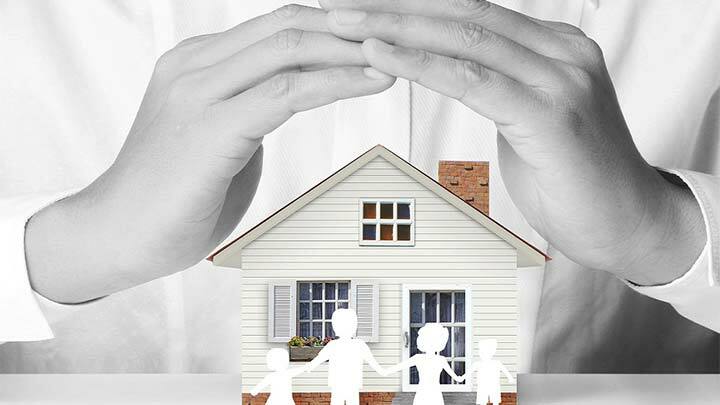 Our Case Manager remains beside you until the final order is passed and the process is complete. If you are in a legal mess and don’t know how to deal with it, then simply reach out to us at consult@myadvo.in or at +91-9811782573. We make sure that you get the best-suited lawyer as per your case requirements.